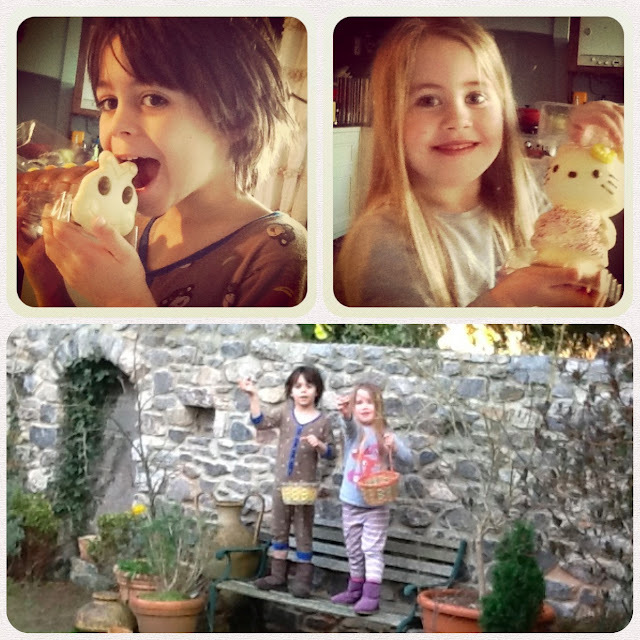 The Easter Bunny brought me a photo collage app! Today I am looking forward to spending some time with my little family, eating plenty of chocolate and enjoying a sunny walk on the beach this afternoon. 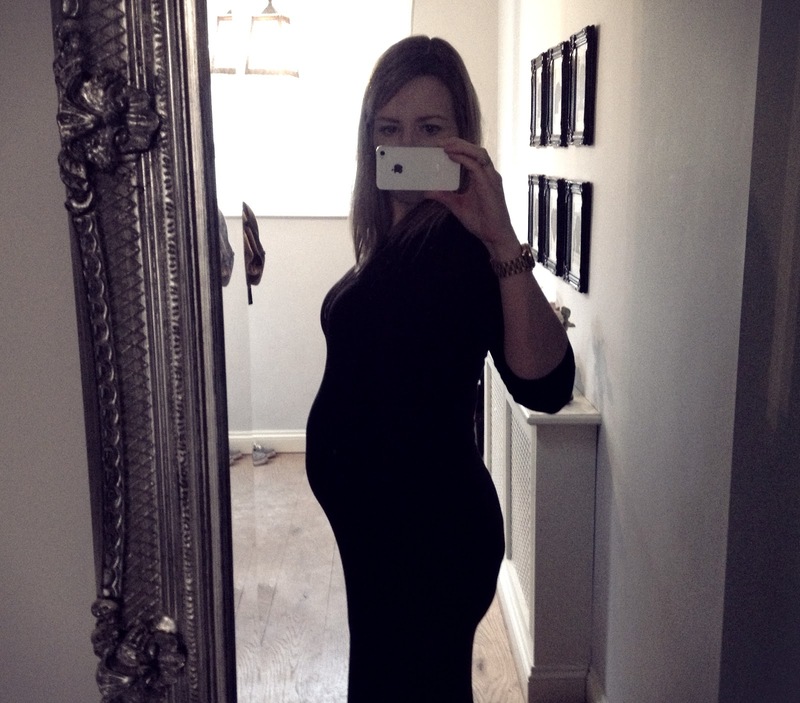 So it turns out being pregnant, having two beans and a husband at home to look after and working up to 38 weeks isn't a great combination. Up until very recently I have felt great but now I admit it. I'm bloody knackered. The neglected ironing pile and ever-growing list of household tasks is proof of that. As is the fact that I'm not making the time to log on and blog about my pregnancy and family life - which was the whole point of setting up 'Two beans...' in the first place! So I'm very much looking forward to next Wednesday, when I finish work and will be able to spend some quality time with my family before beanie number three arrives. 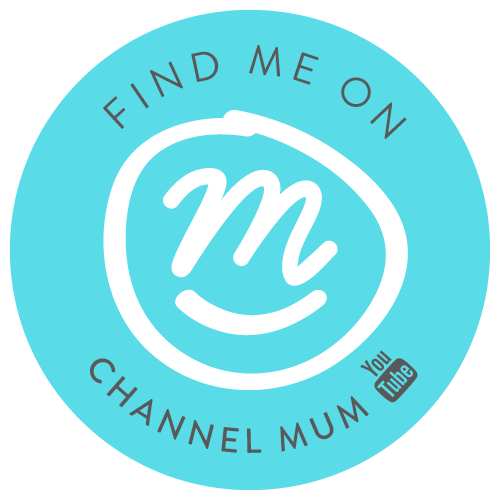 I also plan to spend some time coming up with ideas for blog posts and becoming more involved in the mummy blogging community - it seems like a friendly and supportive place to be.